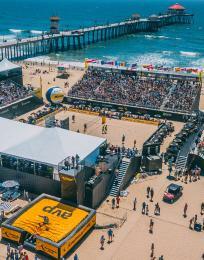 Recognized worldwide as Surf City USA®, Huntington Beach celebrates 100 Years of Surfing and surf culture in the city on June 21, 2014. We sat down with PT Townend, the first World Professional Surfing Champion, to learn more about this year-long celebration. 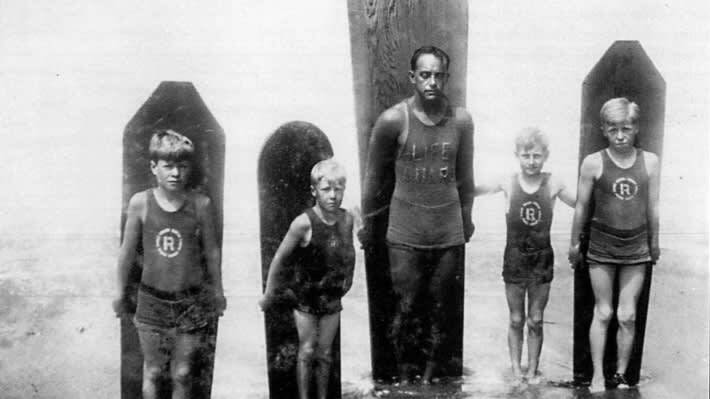 The 100 Years of Surfing in Huntington Beach celebration began this year; can you tell us how it all began? 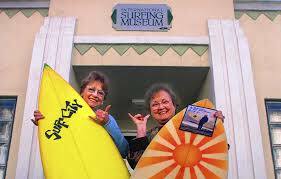 Since getting on the Visit Huntington Beach Board of Directors, I&apos;ve been on a mission to unite the International Surfing Museum, the Surfing Walk of Fame and the Surfers&apos; Hall of Fame into a common entity to make us a destination for surf culture like Cooperstown is for baseball. This began last year when on June 14th, 2013 we laid a stone and a plaque in both the Surfing Walk of Fame and Surfers&apos; Hall fame, commemorating George Freeth and initiating this year&apos;s "100 Years" celebration. 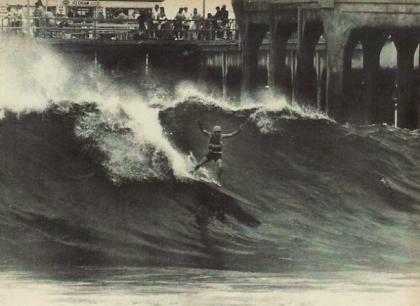 What do you think was one of the most significant events in the history of surfing in Huntington Beach? Well there are two - George Freeth coming down 100 years ago to demonstrate surfing, and the first championship in 1959 won by Jack Haley and Linda Benson. These events set the tone for HB to be the most famous venue for competitive surfing on the Mainland ever since. 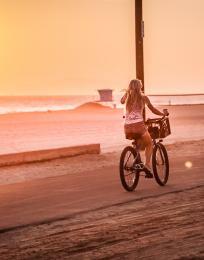 What surfing history did you contribute to Huntington Beach throughout your career? 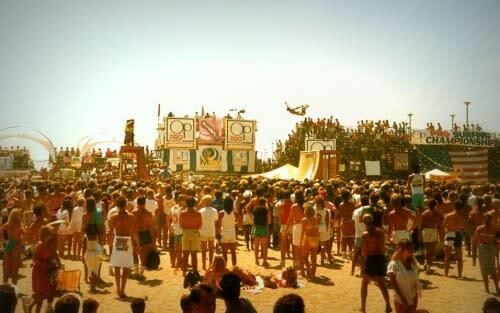 I was part of the founding groups of both the OP Pro in 1982 and the US Open of Surfing in 1994, which brought the world&apos;s best surfers to Huntington Beach. I also coached the Dwyer Middle School to four NSSA National Championships from the mid-Nineties into the 2000&apos;s.
What events can we look forward to as part of the celebration? Both the "When Men Were Men & Boards Were Wood", a surfing exhibition on Saturday, June 21st, and our Guinness World Record attempt for most people riding one surfboard in September will be exciting and unique in their own ways. Which event are you the most excited for? Why do you think this celebration is important to the city of Huntington Beach? This is very important as it leverages the incredible surf culture DNA we have in this city and the trademark the city has with "Surf City USA". 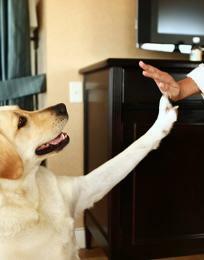 Who receives the proceeds from all of the events and merchandise? The proceeds benefit the International Surfing Museum in its quest to give the public a chance to absorb and see quality exhibits like this summer&apos;s "Century of Stoke" which celebrates the 100 Years of Surfing history in "Surf City USA". For more information on the 100 Years of Surfing Celebration, see the official website.